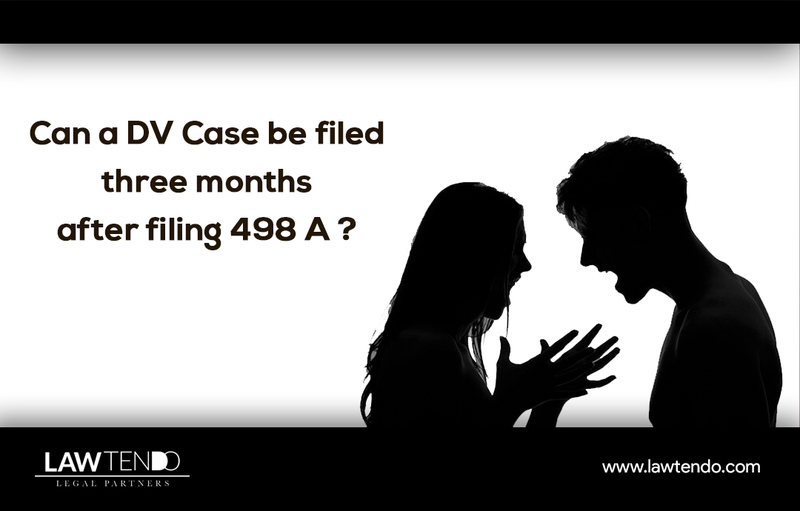 Can a Domestic Violence case be filed three months after filing 498A? Marriage in India is regarded as the institution of unification of a girl and a boy to acclaim the social status in the society. It is often like an institution created by itself. But sadly these days, this institution of marriage is easily broken. There has been an increase in the number of the breakdown of wedlocks each year either due to the fault of the husband or the wife. The wife can file a complaint against husband under Section 498A, IPC, The Hindu Marriage Act, 195 and the Domestic Violence Act, 2005. 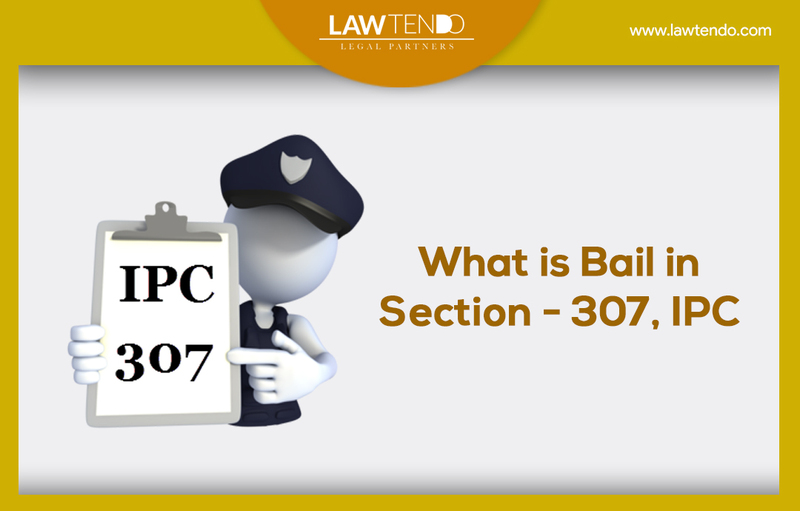 However, there were instances where a wife instituted a false complaint against her husband. In such cases, the husband had no remedy since the laws of India are tilted towards in favour of women. The violence that affects a person’s life in every way – physically, mentally, emotionally and psychologically is known as Domestic Violence. It is a violation of a basic human right. Various countries of the world have identified it as a serious threat to a person’s overall development and hence, has provided relief from domestic violence in various forms. India has also identified domestic violence as a crime and provides relief and protection from it. Any kind of harm/ injury that is likely to endanger the life, health, limb and well being of the woman whether physical or mental. Or any harassment with a view to coercing the woman or any person related to her to meet any unlawful demand of property or security (dowry). The domestic violence act hereinafter referred as Divorce act which was incorporated in the year 2005, The main purpose of this act is to prevent woman only woman from domestic violence, from the bare reading of the definition of the act we can see that the term “aggrieved person” includes only women, means only the men can be prosecuted not the woman. It is not a rare possibility that women are indulging in domestic violence against men but this is a reality, our constitution guarantees equality, means men and women must be equally treated, then why in Divorce act there are provisions for women only and not for men? The victim of domestic violence or any witness of the offence, on her behalf, can file an FIR/complaint with the local police officer, or the protection officer, or service provider, or directly to the Magistrate. 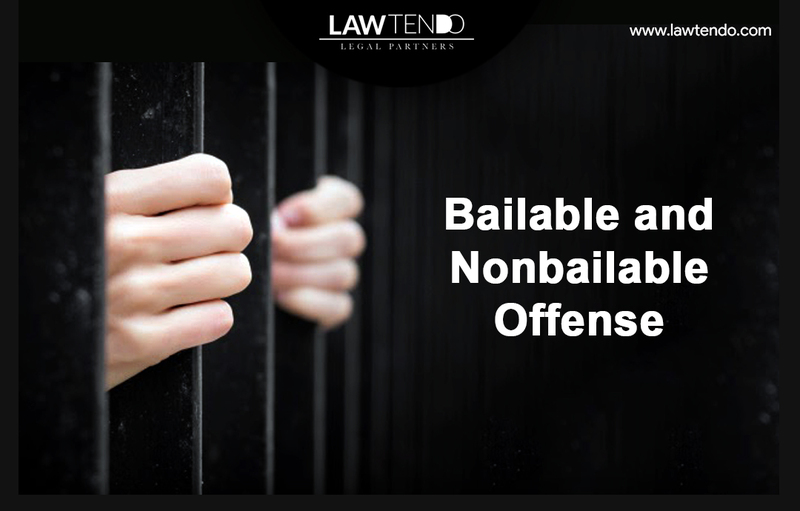 The basic question that comes in the mind of every person filing a case is that which court should he/her approach? A domestic violence case is heard by the judge of the court within whose local limit either the victim resides or the accused or where the action has been committed. 1. The Magistrate shall upon receiving the complaint, commence the hearing of the case within 3 days of the complaint being filed. 2. The Magistrate shall also give the notice of the date of hearing to the Protection officer who shall issue it to the accused. 3. 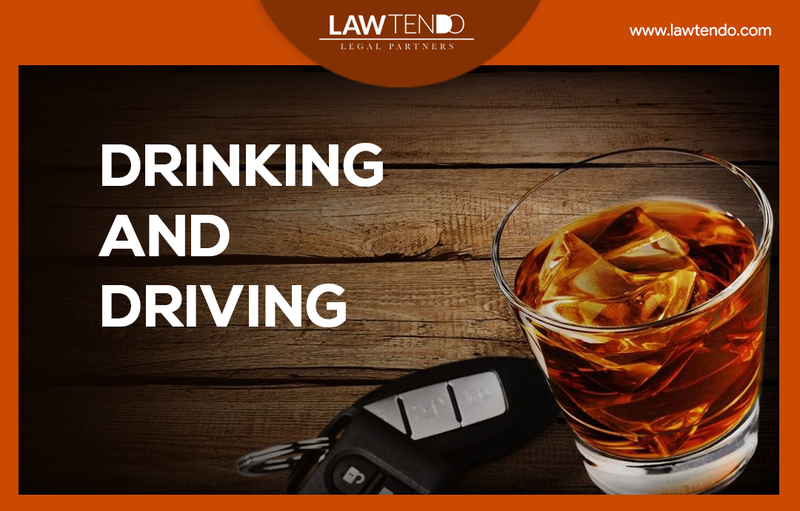 The court shall as far as possible dispose the case within a period of sixty days from the date of the first hearing. 4. You can even request the Magistrate to conduct the proceeding in camera, i.e. you will not be required to be physically present for the hearing and the proceedings will be conducted via video conferencing. These orders will remain in force until the victim files an application in the court for its revocation. If the order of the court is not passed in your favour, you can also make an appeal against the order within thirty days from the date on which the order is passed. Wife can file complaint under section 498a any time, there is not any time limit. If she goes for mutual consent divorce she can claim permanent alimony from her husband. Also, it is always better to consult any lawyer properly. DIVORCE case is not maintainable after 1 year of no-cohabitation. For further clarification, you can always contact Lawtendo.